Cultural and historical heritage – Western / Roman then Habsburg and Eastern / Byzantine then Ottoman influences – Castles, Historical Towns, Architecture, Cuisine. Ethnical diversity and Multicultural Urban Atmosphere - Romanian, Hungarians, Szekelys, Saxons, Schwabs, Ukrainians, Jews – just to mention the main ethnical groups which has been living in Transylvania, all of them with their own mark on the present day society – a very welcoming, tolerant, easygoing, and open minded one. Last but not least, maybe the most important characteristic – The Natural Beauties and Must-Sees. 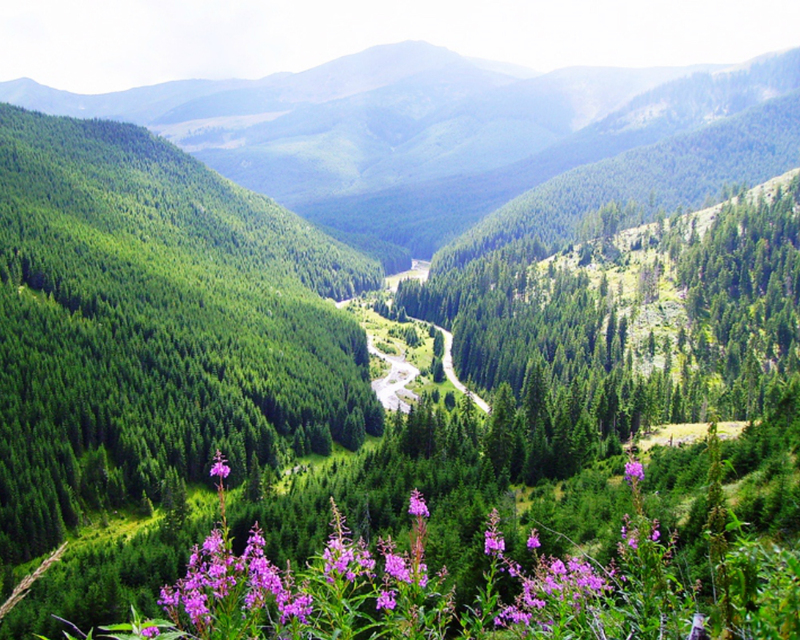 The Carpathian Mountains displaying a unique variety of landscapes, vegetation and wildlife, protect some of the largest remaining areas of pristine forest in Europe. Grasslands, gorges, subterranean caves, volcanic lakes, and extensive river network add to the richness of the park system that also includes the Danube Delta, a UNESCO Biosphere Reserve and Europe's largest wetland. Villages and the countryside on lands dominated by ancestral castles, old fortresses and peaceful monasteries, life moves a little slower and follows ancient rhythms of tradition and culture. There is a lot do and see in Transylvania, we are here to help you get the most of it with focus on your main points of interests and available time. 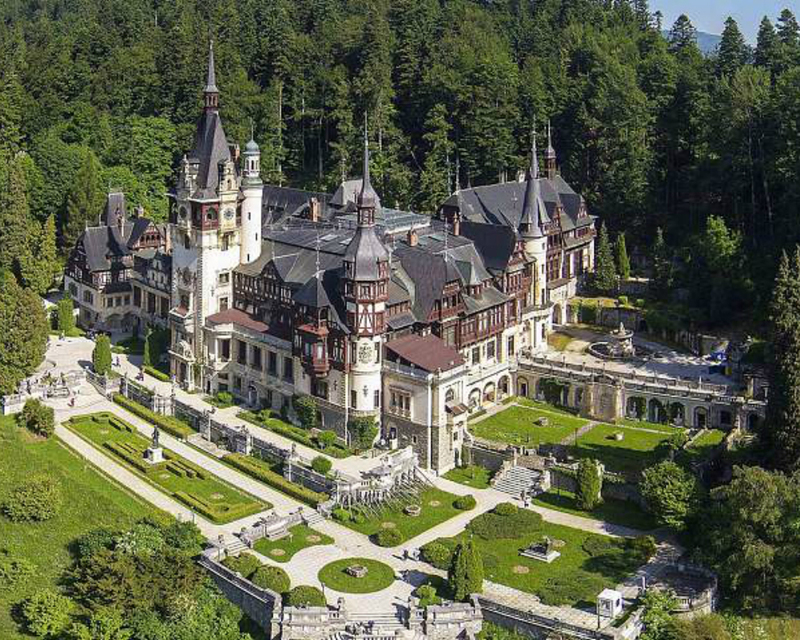 The main focus on the Carpathian Mountains, the Transylvanian Planes and the Danube River with it's spectacular passing through the Carpathian Mountains and the Danube Delta. We can split The Carpatians into several regions (Northern, Western, Southern, and Eastern) all being unique in their own way as landscapes but also because of the people and country sides with different cultural, ethnical, and historical backgrounds. Many of the best, most spectacular places are not even highlighted or yet to be found on different web platforms. All the major cities of Transylvania are multiethnic and multicultural, and believe it or not, peaceful and safe at the same time. You will find in most of the cities an interesting mix of historical centers and modernism. Beautiful city centers, nice people, plenty of bier gardens, terraces and restaurants with very good cuisine and beverages at decent prices. 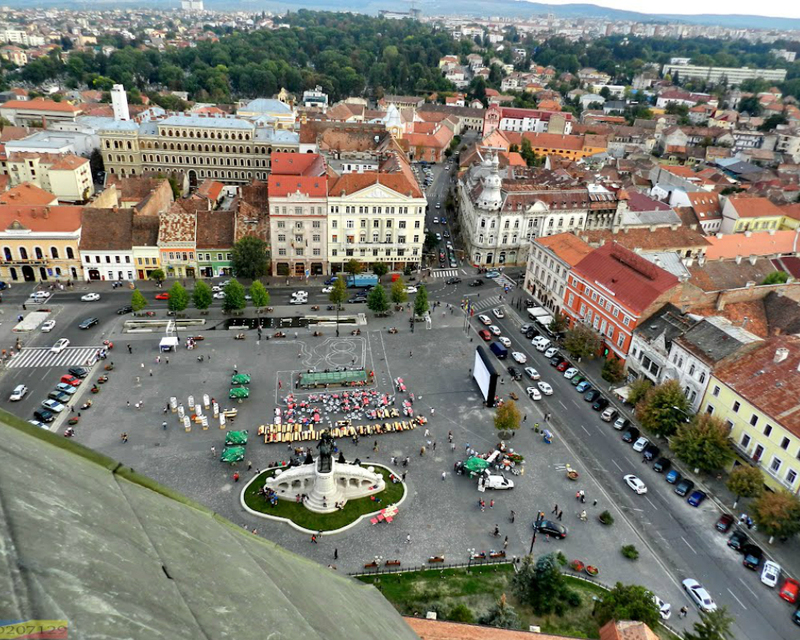 These urban atmospheres mix well with the sights of Transylvania to form a diverse tour. I would recommend any time Bucharest, Cluj, Brasov, Iasi or Timisoara for a classical two day city break just to walk around the cities and have some fun. The salt mine in Turda, nature - wooden churches - traditional villages of Maramures, the Castles (Bran, Peles, Corvinilor), the medieval citadel in Sighisoara and Alba Iulia are some of the better “marketed” places which you can easily find on any web platform. The open air Village Museum of Sighetu Marmatiei, the Horses Watherfall in Borsa, and lots of isolated roads and villages with “windows XP desktop type” landscapes. Székely Land and the central part of the Eastern Carpathians with lots of lakes (Ursu, Alunis, Verde, Rosu, Negru, St. Ana/volcanic), Castles (Arcus - former holiday house of Ceausescu; Szentkereszty, Miko, Lazar …), caves and untouched forests and mountain hills – one can even take a professional tour to spot some bears in the forests. Red Lake (Lacu Rosu), Bicaz Canyon (Cheile Bicazului), Bicaz Dam and the artificial lake “Izvorul Muntelui”. 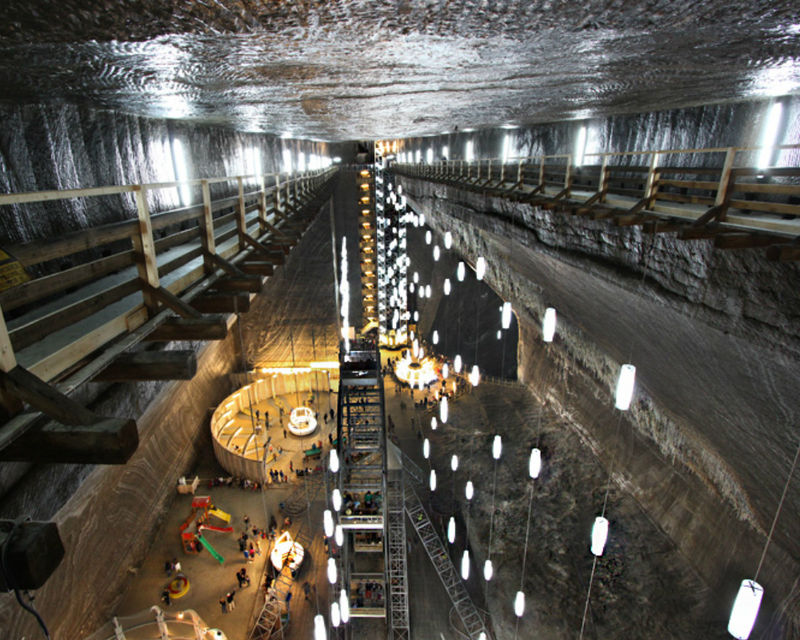 The area of Sovata and Praid – beautiful nature, salt lakes, and another spectacular salt mine like that one in Turda. The Danube Gorge – Danube’s spectacular passing through the Carpathian Mountains with the Iron Gates and the Statue of Decebalus - the tallest rock relief in Europe. Just to mention some of them which actually came to my mind right now. Our suggestion is that it is worthwhile to choose one region and explore it in details. Our cultural and historical background is the representation and heritage of the Western / Roman then Habsburg and Eastern / Byzantine then Ottoman influences and mixtures with the local population. And let’s not forget the migratory peoples which have criss crossed over our lands during the dark and middle ages - the Avars, Alans, Gepids, Slavs, Cumans, Huns, Mongols and Tatars. As a natural result we have to offer beautiful castles, citadels, interesting architectures, diverse culture, and lots of interesting stories to tell. All of the historical regions of Romania, even the micro regions like Tara Oasului, Crisana, Tara Motilor, Tara Barsei, Tara Fagarasului etc, are unique as nature, infrastructure, culture, people and traditions. To cover, understand and see most of the interesting things of one region we think that at least 5-7 days are needed, and for a comprehensive tour of the whole country at least 12-14 days. We are native Romanian and Hungarian speakers, fluent in English, and can get along with Hebrew, Italian, French and German. We are not geniuses, just went to school, pay a bit of attention, and have some good connections. Probably also helped the fact that Transylvania is a multiethnic region, nowadays with roughly ~ 60% ethnically Romanian people, ~ 20% Hungarian (Magyar, Székely), ~ 8 German (Schwabian, Saxon, Zipser), ~10% Gypsy, and under 5% Ukrainian, Serb, and other ethnical groups. The situation was a bit different during the 18’Th and 19’Th century, when probably it was something like: ~ 40% ethnically Romanian, ~ 25% Hungarian, ~ 15% German, ~ 10% Gypsy, ~ 5% Jew and under 5% Ukrainians, Serbs. I can personally say, as long as I know, that I am something like 25% German, 25% Romanian, 25% Hungarian, and not sure about the rest because one of my grandpa’s was born somewhere in Galicia (present day Ukraine) and there the situation was even more complicated . You can choose single, multiple, or complete services. We offer mainly custom services / custom packages which are basically a combination of multiple single services tailor made to the traveler’s needs. We can offer airport to airport all inclusive services. We call a service, a package or a tour as airport to airport all-inclusive when we plan the whole trip and organize for our travelers all the needed services from landing at a specific airport to taking off from the same or another airport. In this way we can spare a lot of time and money and gain more comfort and safety. Tours are flexible with us - we focus on your curiosity and interests. We are flexible and always deliver considering your wishes. For example, a specific place or area might catch your attention and decide to stick around more than it was planned, we are flexible enough and can easily adapt to such situations or even more than that. We prefer to guide and deliver information towards your curiosity and interests rather then follow a specific, memorized program. We will value your time and widen your knowledge. As small business owners with several years spent also in multinational corporations we learned to value time. 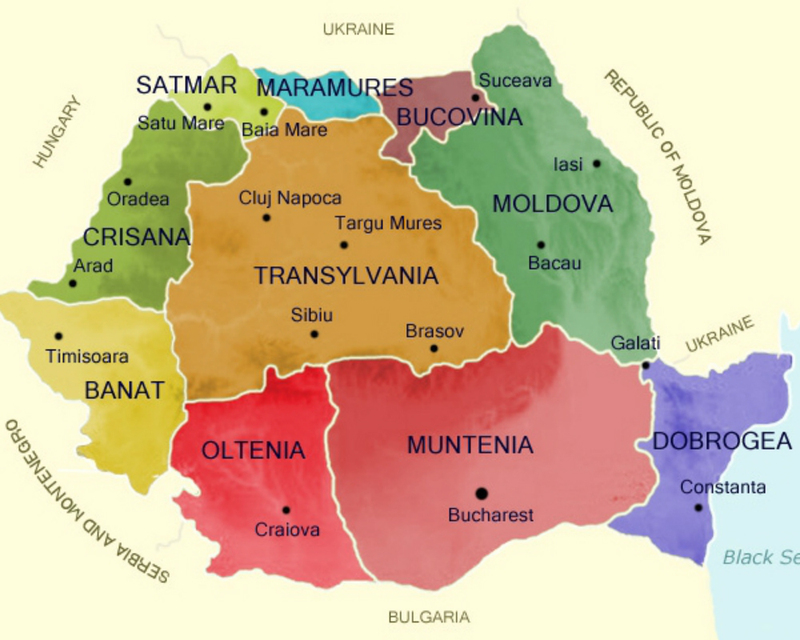 Being passionate about history and with a rich experience in travelling across Romania and Europe we can promise that if you are interested we are able to widen your knowledge about our regions and about Eastern Europe in general.